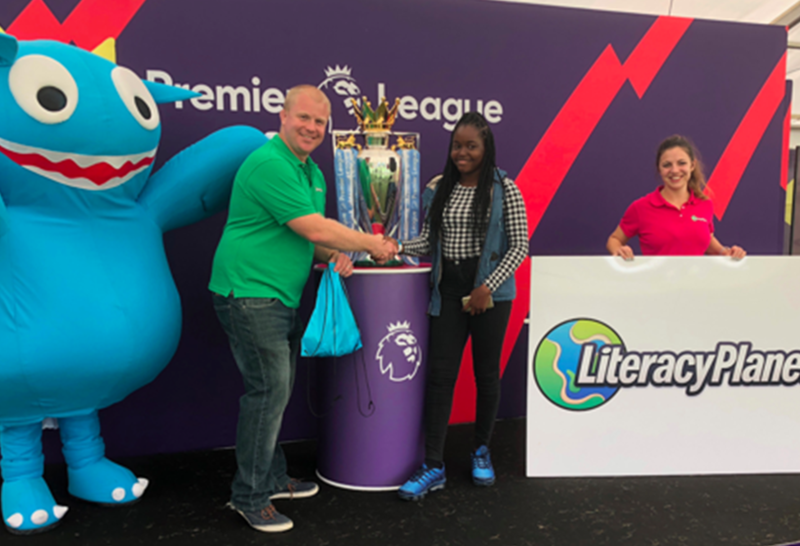 Academy players from Premier League and Championship Clubs have had a blast with LiteracyPlanet’s Word Mania competition during the Premier League’s U9s Welcome Festival. 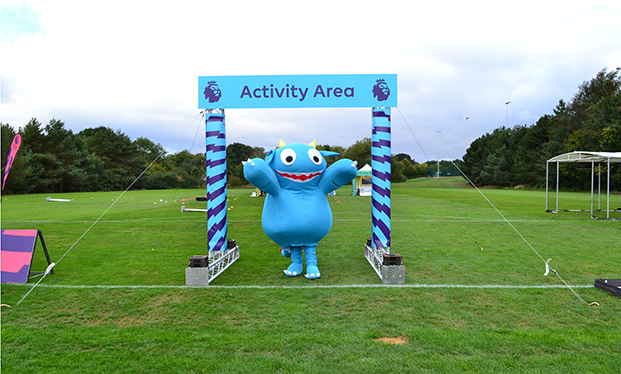 The Premier League Welcome Festival provides the perfect introduction for newly registered U9 academy players, but this year football wasn’t the only contest on players’ minds. LiteracyPlanet’s popular Word Mania competition was front and centre at this year’s festival, and players had a ball taking part in the enjoyable word-building game. Word Mania is a fun challenge that tests word building abilities. Players are given three minutes to build as many words as they can from 15 randomly generated tiles. And it’s not just fun and games; Word Mania has also been shown to improve literacy in students, while developing a number of handy skills including phonics, spelling, vocabulary and word knowledge. This year the top performer was West Ham’s Jessica Fejokwu who took out first place with an impressive score of 464 points. Following her was Liverpool’s Lola Garrity with another big score of 321 points and Manchester United’s Dejongle Saros rounded out the top three with 306 points. Adam McArthur, CEO and Managing Director for LiteracyPlanet, added, “We couldn’t be happier to see the academy player’s strong engagement in Word Mania. The real highlight for me and the LiteracyPlanet team is the engagement with Word Mania and our resources. Events like this are a great way to showcase our resources, and we thank the Premier League for inviting us to be part of the day." For more information, visit the Word Mania site.